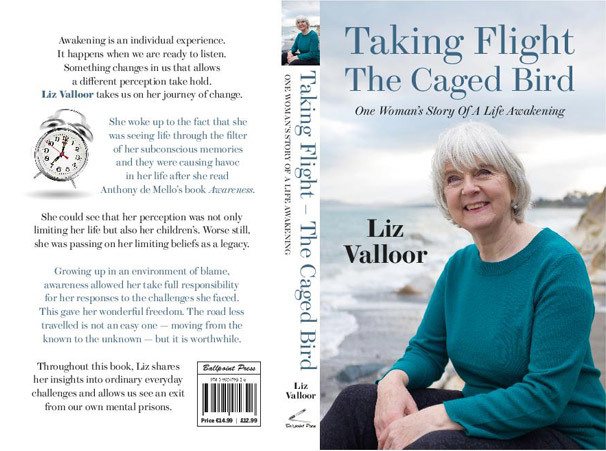 Workshop with Liz Valloor "Still too nice for your own good?" Join Liz on this exciting journey! Click the button below for more information. Francis Valloor delivers the keynote speech at the Commencement Ceremony for the new Doctors of Psychology at the School of Professional Psychology, Wright State University, Dayton, OH, USA, on 21st July 2017. If you do not find the book at your local book store, please tell us and we shall be happy to send you your copy. Email: [email protected] or call: (01) 275-1598. 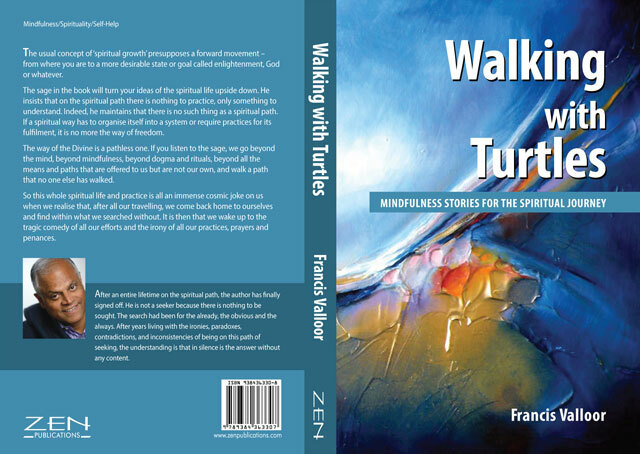 If you do not find the book at your local book store, please tell us and we shall be happy to send you your copy. Email: [email protected] or call: +353 86 351 9951 / (01) 275-1598. 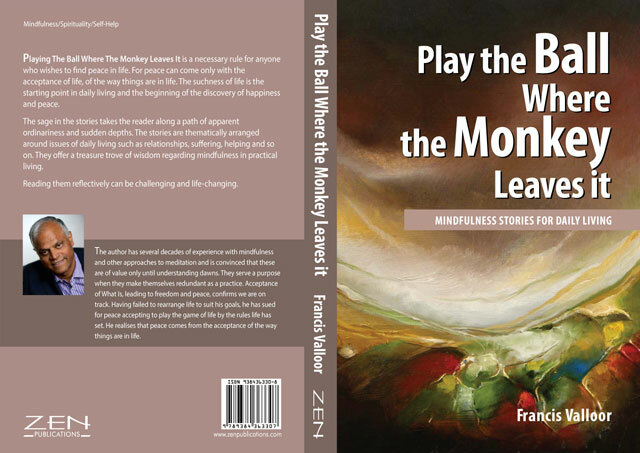 Photos from the Launch of "Play the Ball Where the Monkey Leaves it"